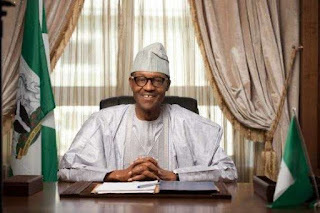 President Muhammadu Buhari on Tuesday said he had noted the outcome of the elections of leaders of the National Assembly and stood by his earlier position that he would work with whoever the lawmakers elected as their leaders. Buhari’s position was contained in a statement made available to journalists by his Special Adviser on Media and Publicity, Mr. Femi Adesina. 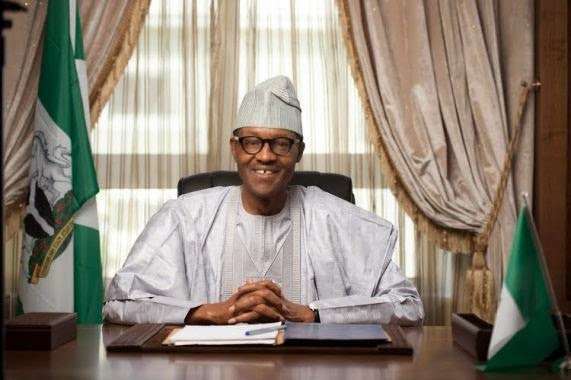 The statement read in part, “President Buhari had said in an earlier statement that he did not have any preferred candidate for the Senate and the House of Representatives, and that he was willing to work with whoever the lawmakers elected. Adesina said the stability of the nation’s constitutional order and overall interest of the common man were uppermost on the President’s mind, as far as the National Assembly elections were concerned. The presidential spokesman further quoted the President as calling on all “the elected representatives of the people” to focus on the enormous task of bringing enduring positive change to the lives of Nigerians.